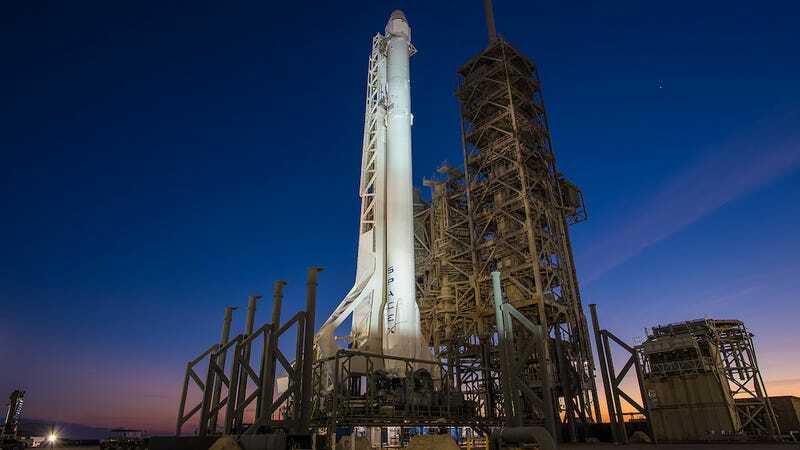 Later this evening, SpaceX will attempt a historic feat when it launches a reused Falcon 9 rocket into orbital space. It’s an achievement Elon Musk and his team have been working toward since the company was founded in 2002, and tonight, it will hopefully—finally—come full circle. Literally. The plan is pretty straightforward: Sometime after 6:27pm EDT, SpaceX will attempt to launch and land a Falcon 9 rocket that includes the same first stage booster used last April to send a Dragon cargo capsule to the International Space Station (ISS). The rocket will lift off from Kennedy Space Center’s Pad 39A in Cape Canaveral, Florida, the site of numerous Apollo and Space Shuttle-era launches, including the Apollo 11 mission that sent the first humans to the Moon. 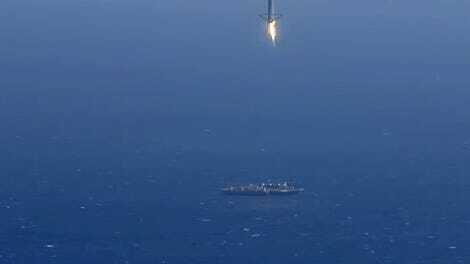 After delivering its payload into low-Earth orbit, the Falcon 9 first stage will re-enter Earth’s atmosphere and perform a controlled descent, ultimately landing upright on a barge out at sea—assuming all goes well. The rocket will be carrying the SES-10 communications satellite from European-based telecom satellite operator SES, which got a pretty sweet discount for agreeing to be SpaceX’s guinea pig here. While it wouldn’t be the first time a reused rocket has launched and landed, since Blue Origin has done this with their New Shepard rocket on five separate occasions, this would be the first time a refurbished rocket has been sent into orbital space and landed upright. The New Shepard missions have all been suborbital so far, so...your move, Bezos.